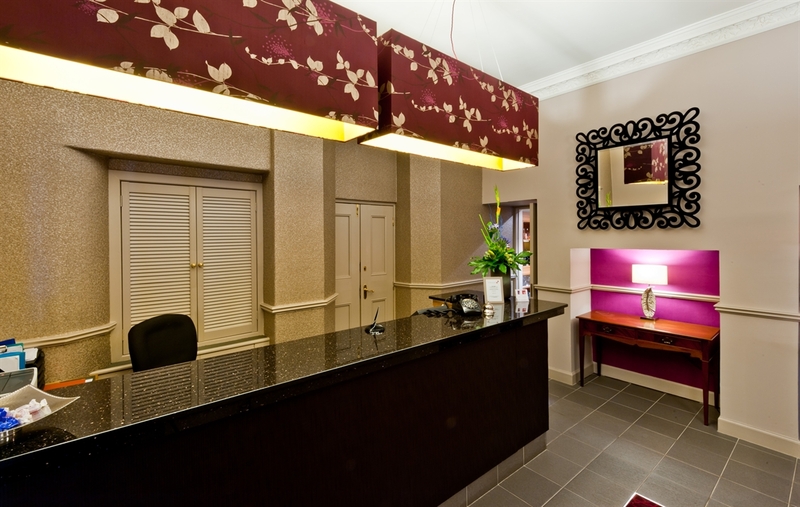 The Parklands Hotel, Perth is 4 star rated by both Visit Scotland and the Automobile Association. 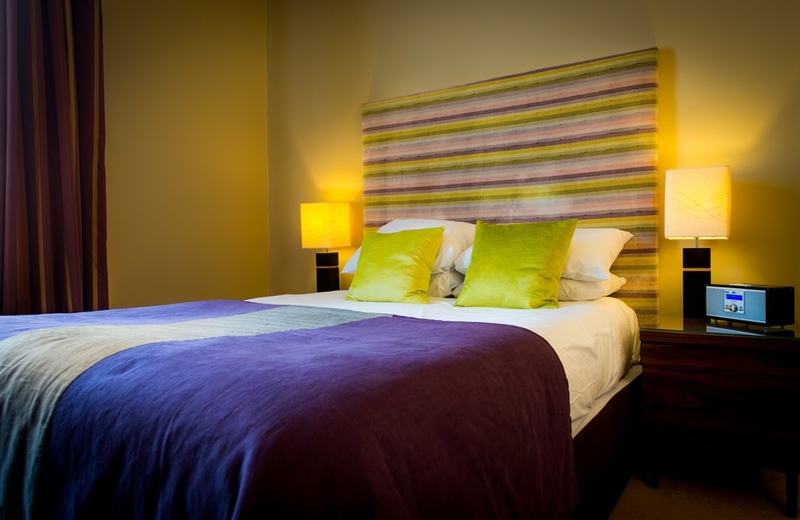 The Parklands Hotel provides Perth with an unbeatable combination of quality accommodation and two highly regarded restaurants. 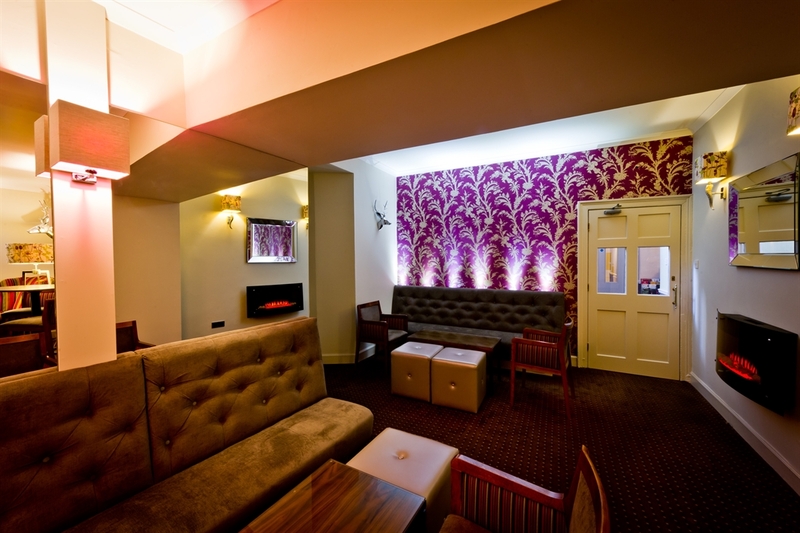 The emphasis is on comfort and relaxation, fabulous food and friendly service providing an excellent guest experience. 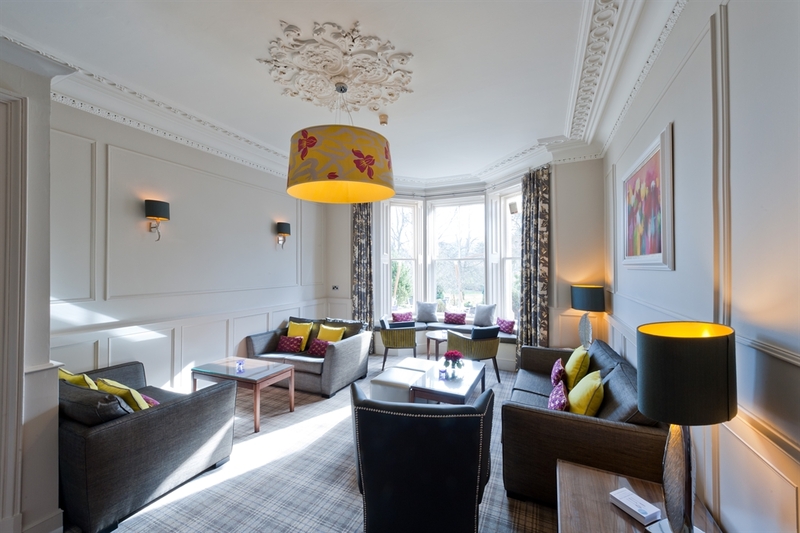 With its stunning views over the South Inch Park to Kinnoull Hill, The Parklands Hotel is situated to bring you the absolute best in what Perth has to offer. 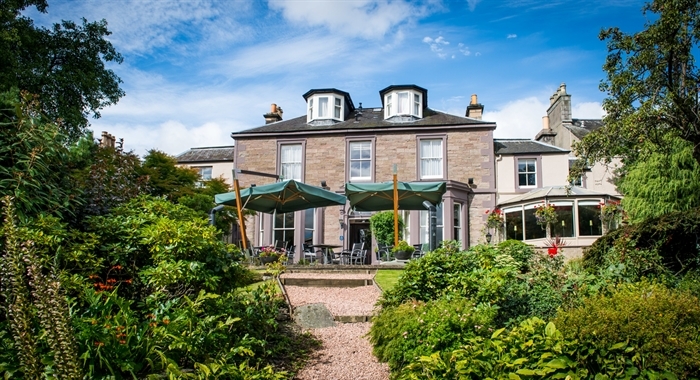 The Hotel is conveniently located 7 minutes walk from the town centre and is the only hotel to command an elevated position overlooking South Inch Park with stunning views of the countryside beyond. This classical town house has a country house atmosphere and most of its spacious bedrooms overlook the park. 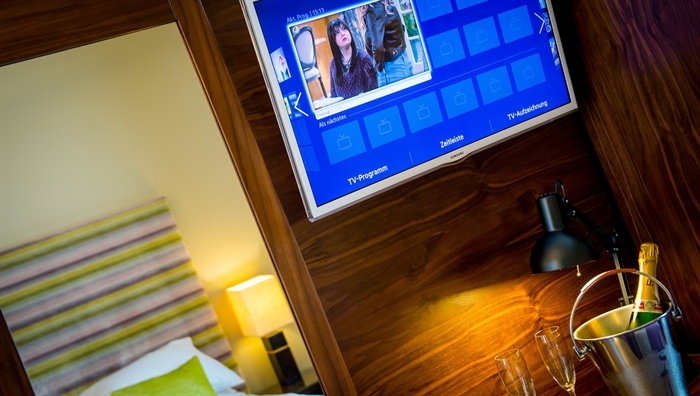 As a modern twist all the rooms have FREE Wireless broadband access, DVD's and Ipod docks. 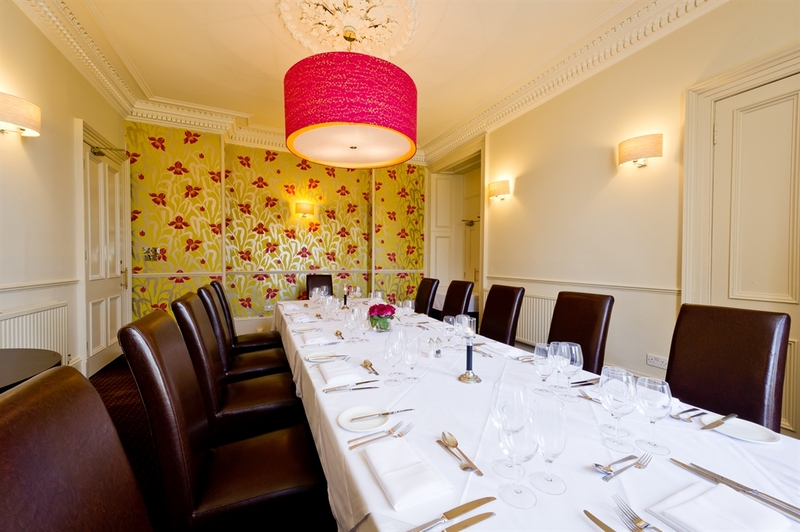 The emphasis is on providing a relaxed and welcoming atmosphere with fine food, fine wine and personal service. Informal eating is in the Bistro, whilst fine dining presented with flair and imagination is available in the Acanthus restaurant. 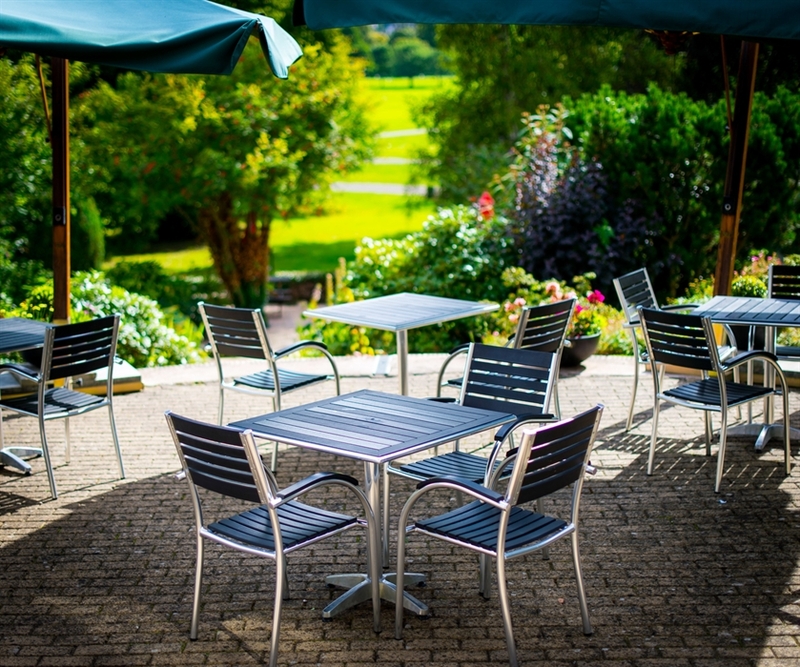 In summer the terrace is ideal for drinks and eating al fresco. 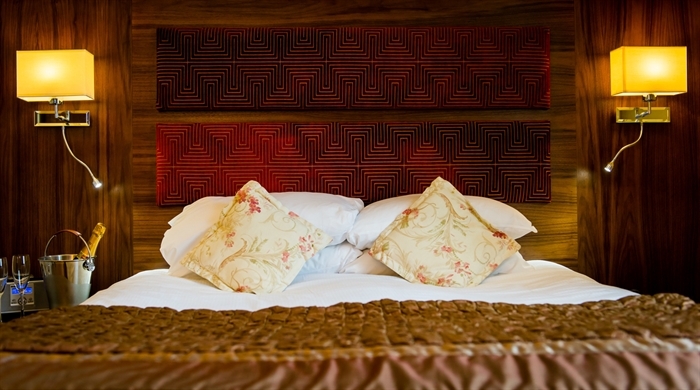 The hotel offers both standard and superior rooms all of which are fitted to a high standard. Superior rooms are larger than standard rooms and are front facing with views of the gardens and the park. 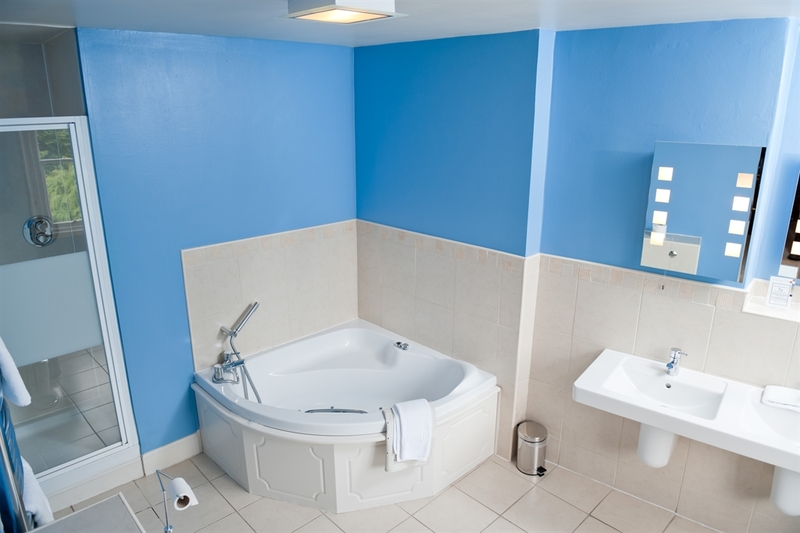 One of the superior rooms has a Jacuzzi bath. 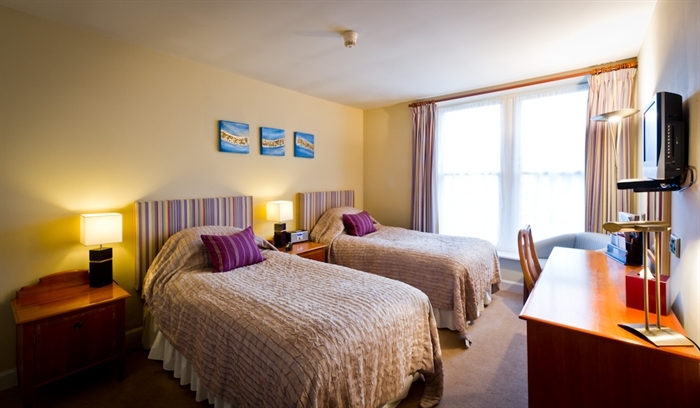 There are 4 bedrooms located on the ground floor, which are particularly welcomed by those with walking difficulties. Whether a romantic weekend break or an overnight business stay is what you are looking for, we hope that you choose to sample some of what Parklands has to offer. If you are visiting Perthshire, the Parklands Hotel provides an excellent base from which to explore and immerse yourself in the locality.